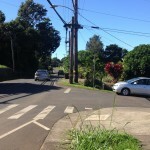 Maui Now : Ask the Mayor: Do Police Enforce Illegal Tints, Oversized Tires? Q: Do police enforce and issue citations to drivers with illegally tinted windows? 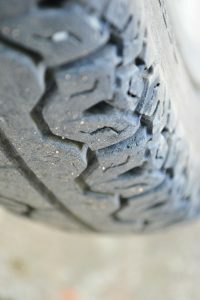 What about vehicles with tires extending far outside of their fender? 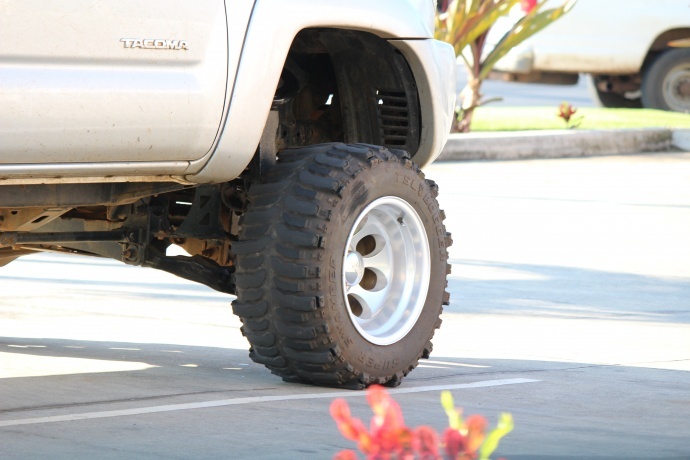 A: My communications staff contacted the Maui Police Department to look into your question and were told that the department’s Traffic Section conducts operations specifically targeting dark tints and tires extending outside the fenders. In 2018, the section issued citations for over 100 window tint violations and 400 oversized tire violations. Many offenders were repeat offenders, who did not make the effort to bring their vehicles within legal specifications. Fines issued to the vehicle’s owner can be up to $500 for each illegally tinted window. Fines issued to the installer of the tints are up to $1,000 for each illegally tinted window. Vehicle owners with tires extending outside the fender are open to a fine of $72 and can be issued a citation for each tire. 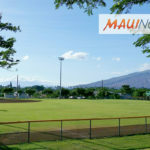 Ask The Mayor: What's Planned for South Maui Community Park?